Most people use their basic white phone chargers, which easily get dirty, are WAY too short, and tear at the ends. The problem with long cables or any cables really is sometimes they can get tangled up which can get frustrating to have to untangle them every time you need to charge. That's not the case with this cable. It's untangable, very tough, and pretty cool that it lights up. Not only is aesthetically appealing it also charges my phone quite fast. Highly recommend. My son really liked this cable for one reason...it lights up so it is easier to find in the dark. Happy Friday! I just go this cable in the mail today and i'm so happy with it so far! It works great, charges pretty fast, and love the fact that it lights up! 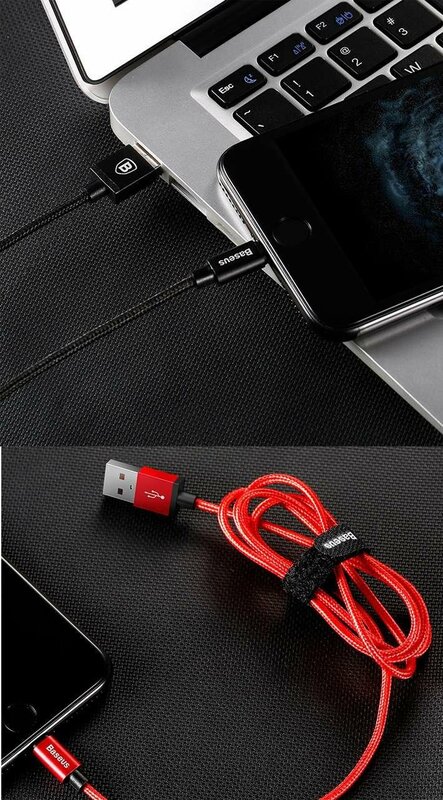 The perfect cable to use in your car. I do Uber/Lyft sometimes and customers always ask to see if I had type C charger. Finally I decided to just get one and this is the best cable for that job. It's nice and long, very sturdy, doesn't get tangled, and easy to find at night since it lights up when plugged in. Customers have complimented me and asked where I got it too. Highly recommend. Perfect charging cable when you're getting ready for bed. I know where it is and make sure i insert it right into my phone. Almost forced it a few times the wrong way with my old cables. Not only that it's a pretty fast charger. Thanks! Really happy with this cable! Doesn't tangle, very sturdy, and charges fast! Oh and who can forget it also lights up! Def 5 stars! Received the cable today! Was so happy too, just got home work and phone was dead. Tested it and boy does it charge really fast! Also love the way it feels very tough. Feels like this cable will last quite some time. Really cool cable! Works and charges my phone really fast! Love that it lights up too. Usually have a hard time see where i'm inserting my other cables in the dark. Truly an amazing cable! Really cute red and very tough, pretty sure this cable will last to me longer than the regular iphone cables that wear out. Cable is great! Charges fast, length is great, and best of all, it doesn't tangle! Really happy with my cable. I love this product, it is very sleek and elegant, and long enough so I can be on my bed comfortably charging my phone as was the issue with my stock iphone cable. Definite 5 stars. Works great and super flexible and doesn't tangle. Looks super cool too. 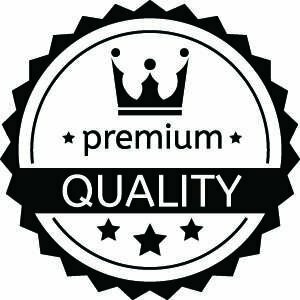 Super high quality product. Charges my S8 super fast. Definitely thinking about getting some more. Best cord I have came across. I recommend buying more than one. Family members will steal it from you.